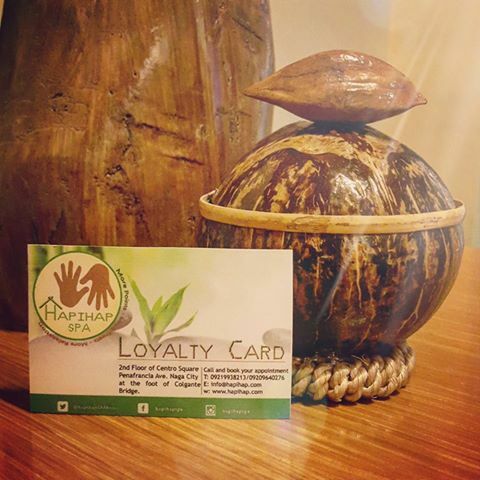 HAPIHAP is a Bicolano term which means Caress or Soft Touch.We provide soft and caring massage to our clients where our main concern is to promote wellness and relaxation which is necessary to the over-all well being. 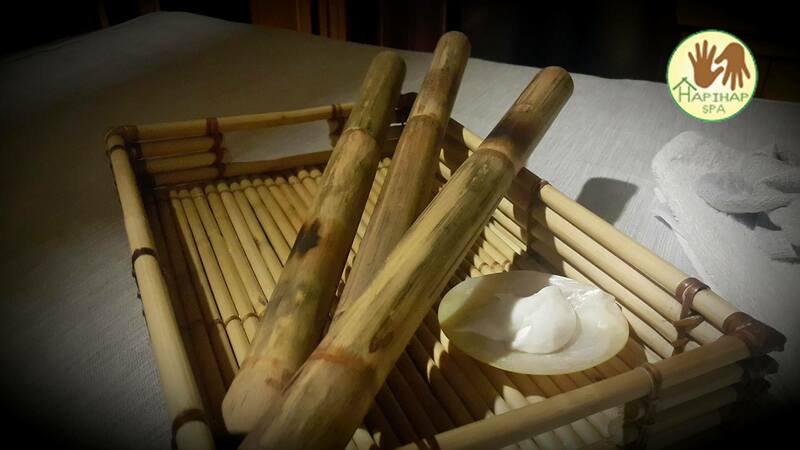 We provide affordable massage services according to our clients individual needs. 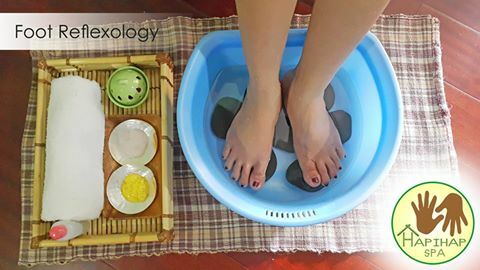 We are a Bicolano Inspired Spa using Bicol Unique Products for massage such as the Pili, Sunflower and Virgin Coconut Oils.Massage has a relaxing effect and can reduce stress-related sickness thus reducing the risk of heart disease, high blood pressure and other diseases. We are a Bicolano- Inspired Spa using Products that promotes products that can be found in Bicol Region. 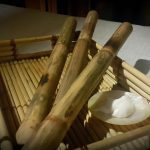 These can be seen from the interiors of the spa to the massage products being used.We believed in the healing of touch.We give quality service, a relaxing ambiance, healing aroma, soothing music, licensed Massage Therapists. 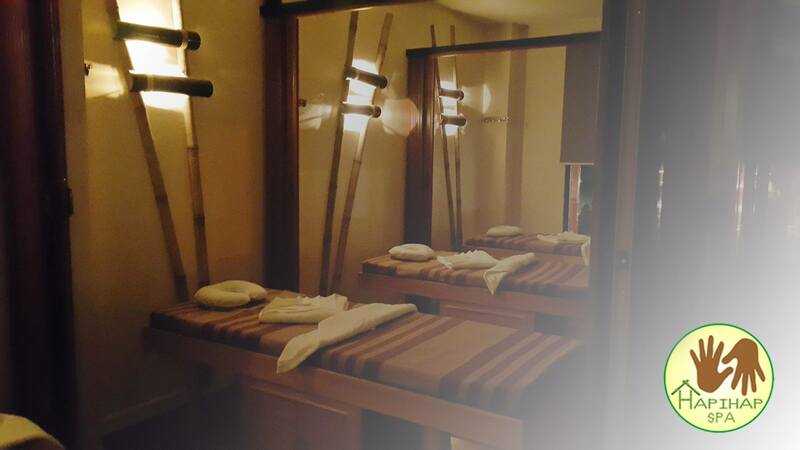 Hapihap Spa main branch is in Iriga City. We have been in operation for almost 4 years now, giving quality service to our clients. 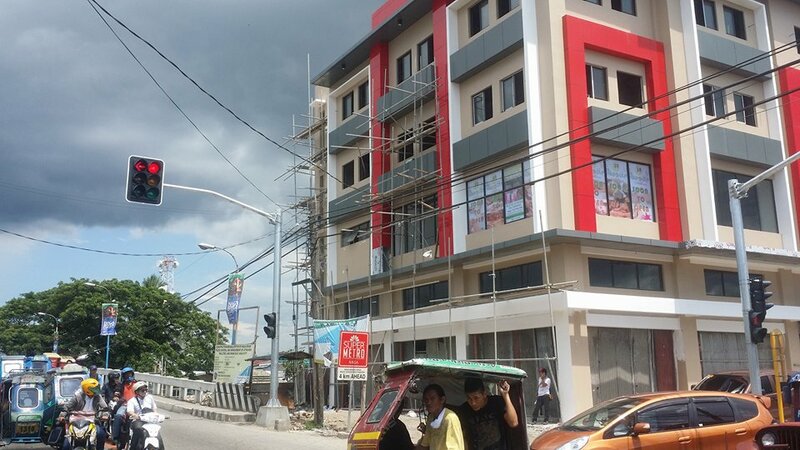 Hapihap Naga is our second branch. 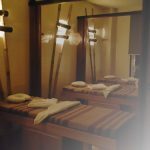 Unique Selling Point: I believed our USP is that we care for our clients, we do the massage by heart,we want them to feel the comfort of their home inside the spa.